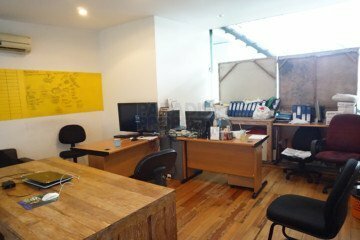 Here is the perfect location to open your business and get more customers through your door. 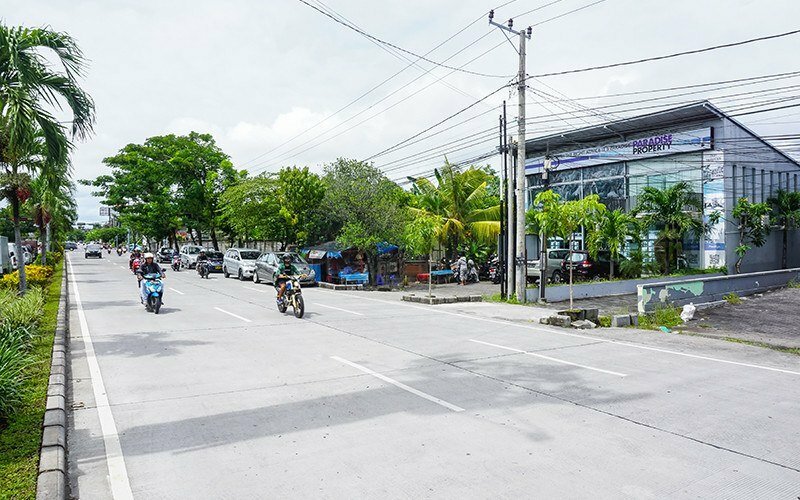 This spacious commercial property, offers an outstanding opportunity for the discerning investor who is looking for a marketable, well favored area for business. 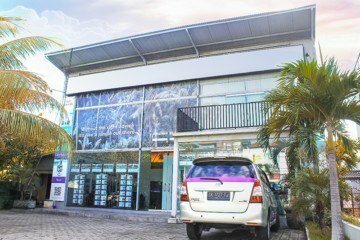 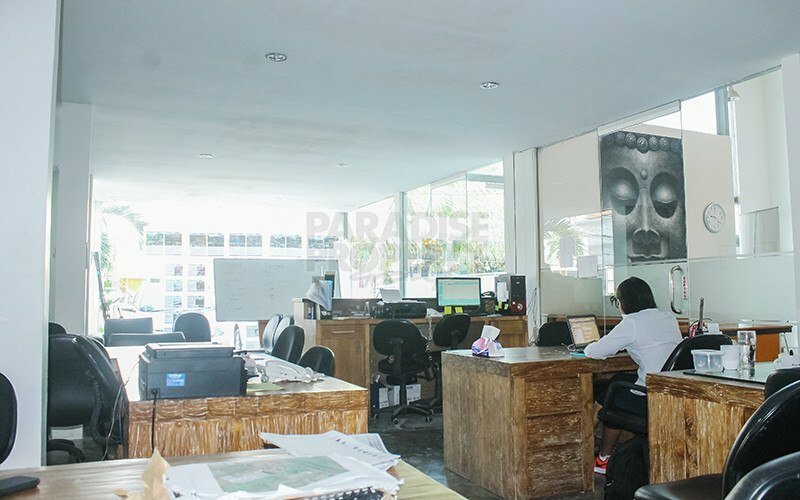 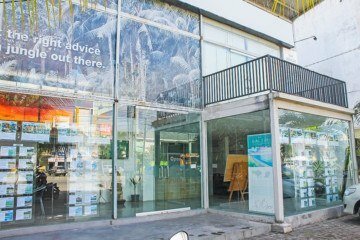 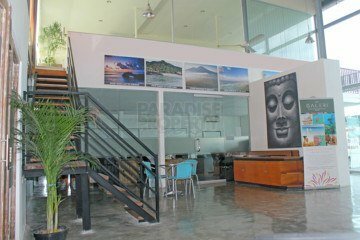 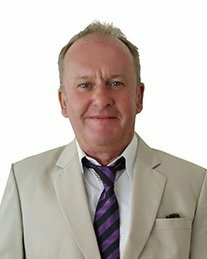 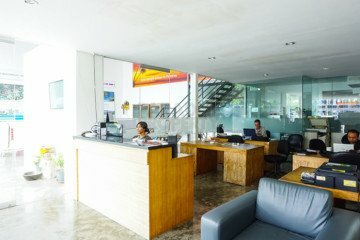 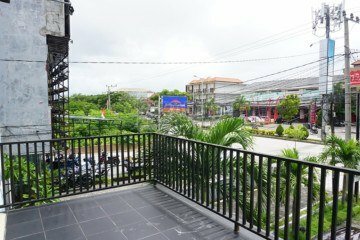 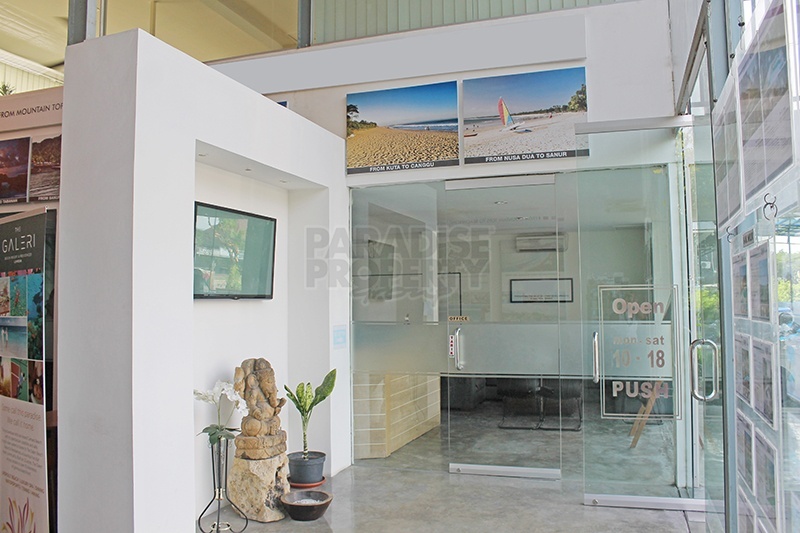 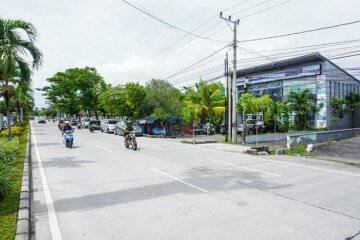 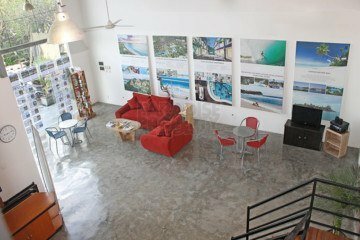 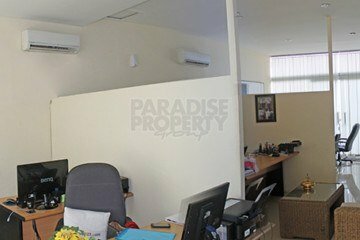 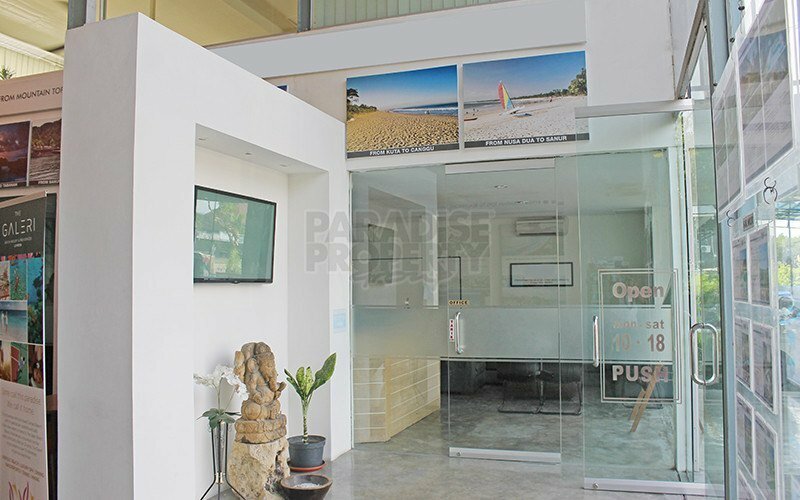 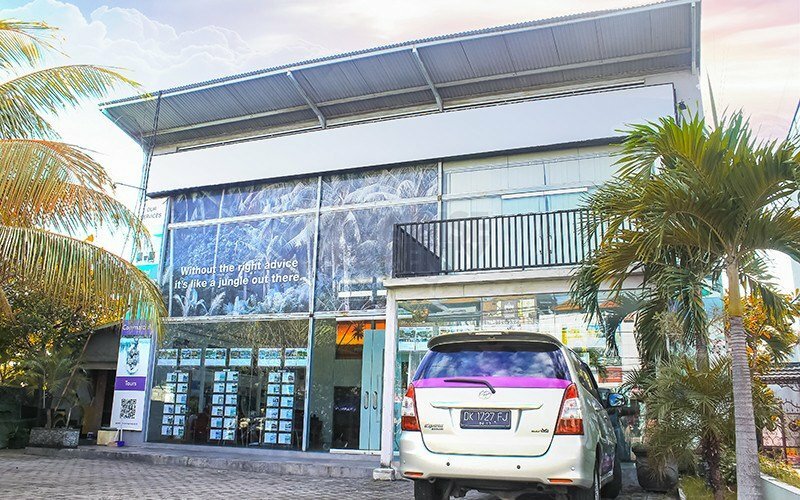 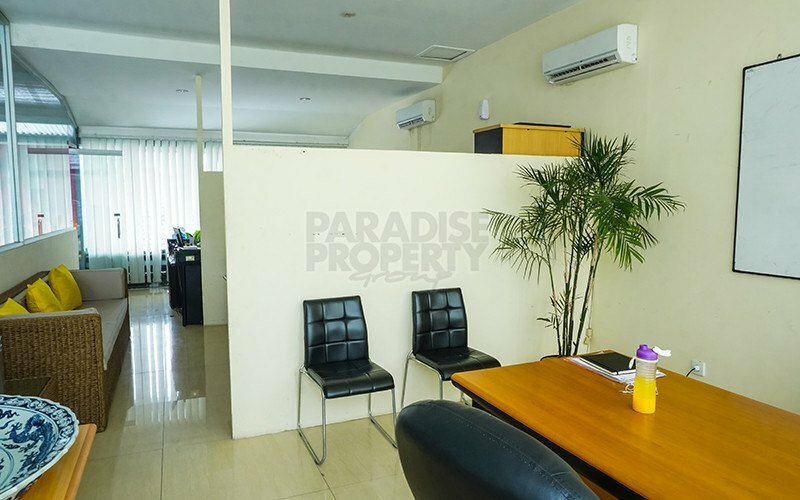 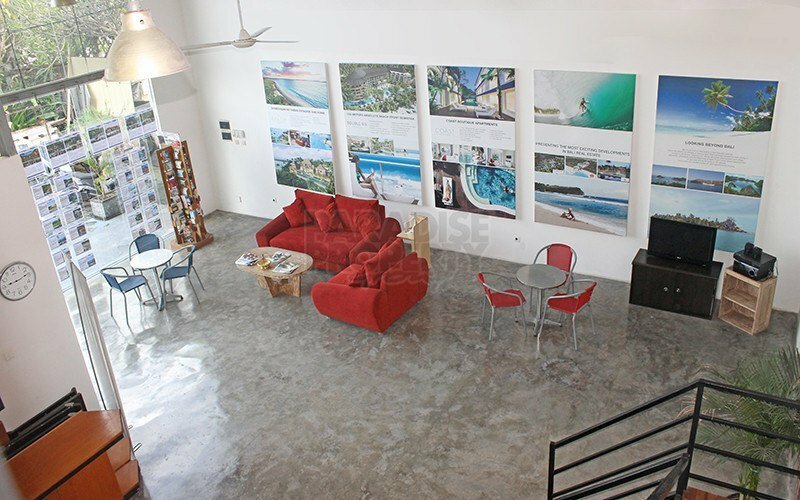 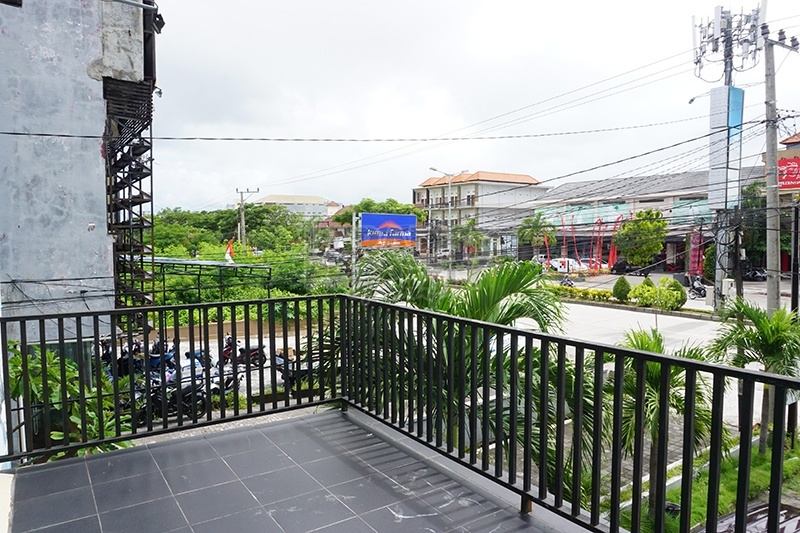 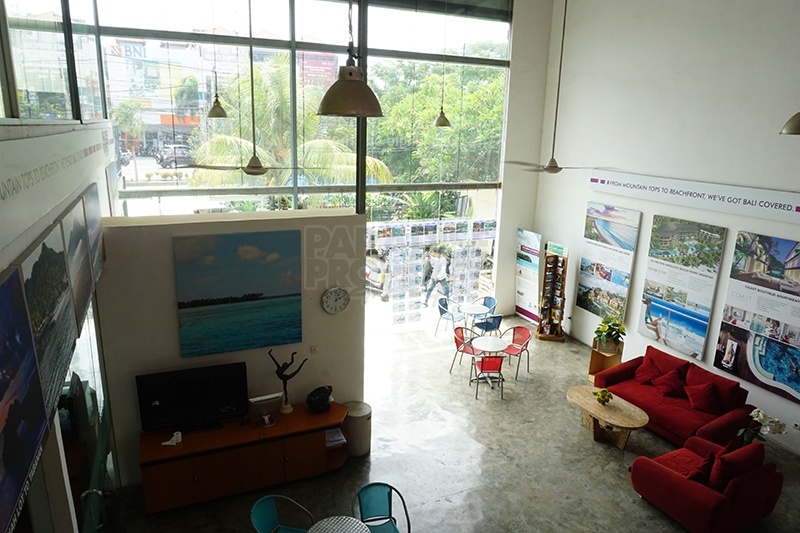 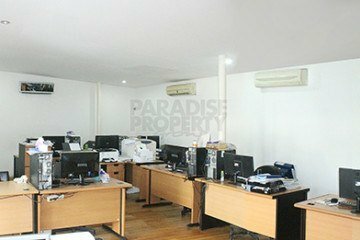 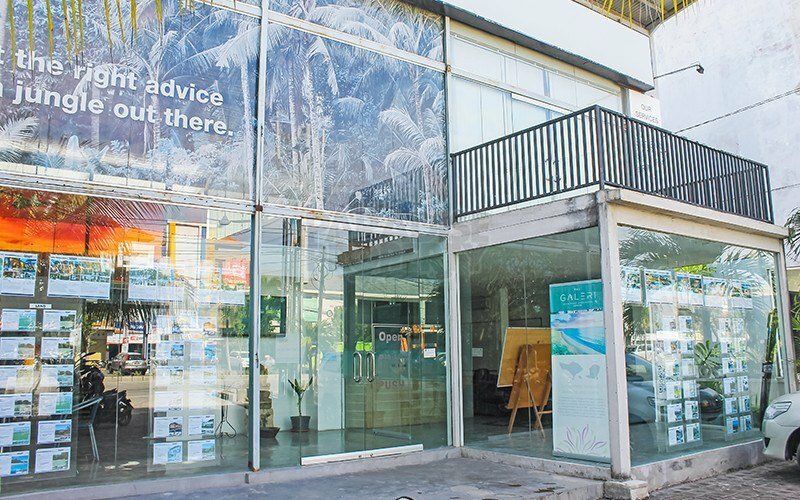 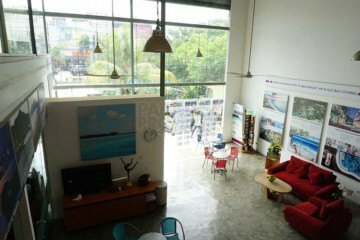 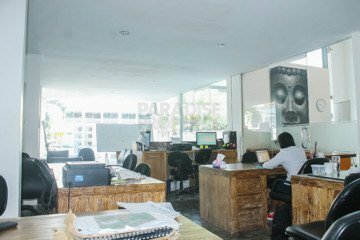 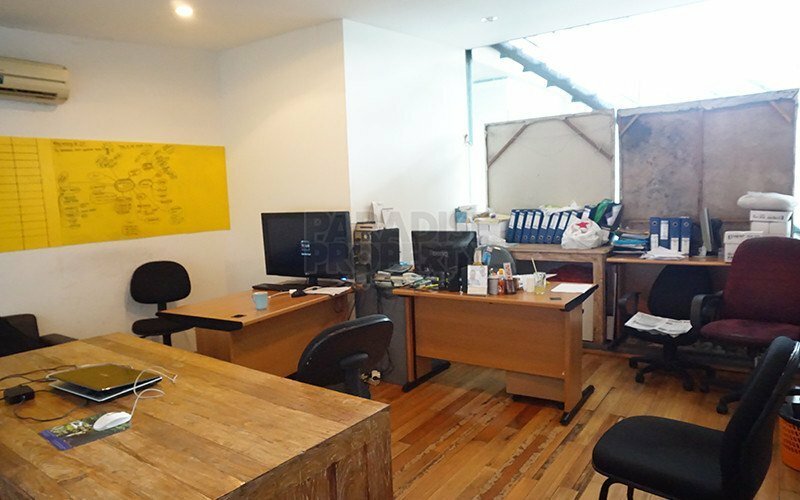 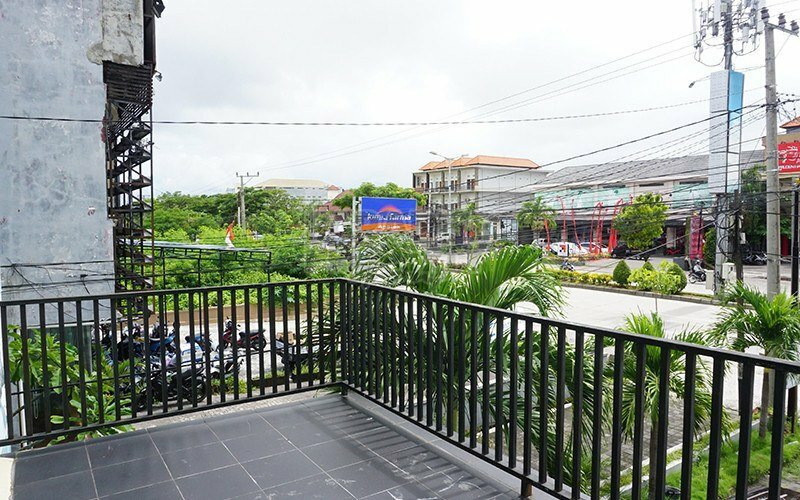 This office building is located in a high demand, traffic rich area, within close proximity to Legian, Seminyak, Kerobokan and within minutes to many hotels, restaurants, boutiques, Sunset Point shopping centre and popular tourist areas. 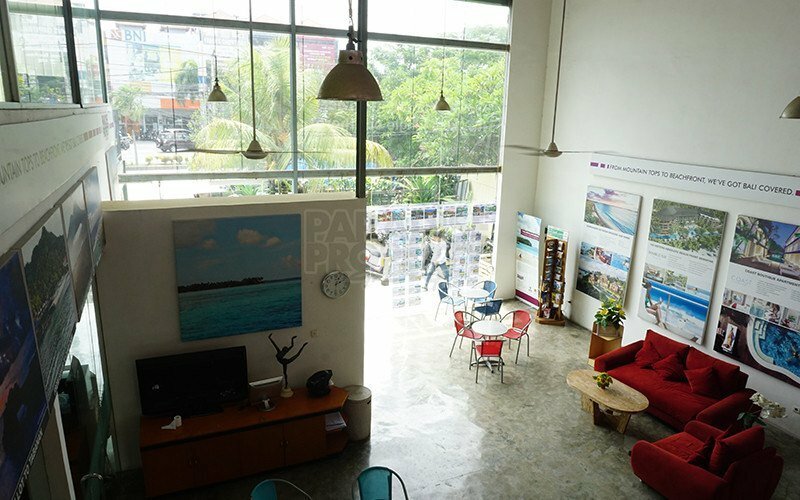 Numerous prospects to open a showroom, food & beverage spot, restaurant, bank, sports club, mini-mart.etc.